Dutch water boards are responsible for the treatment and cleaning of wastewater. To maintain vital infrastructure, the authorities monitor systems through a series of alarms and sensors. Maintaining wastewater infrastructure is complex and efficiencies rely on sensors to provide alerts, as system downtime is disruptive and costly. Should a sensor fail, operations are at risk. A water board wanted to establish if operators can intervene before an emergency is triggered. 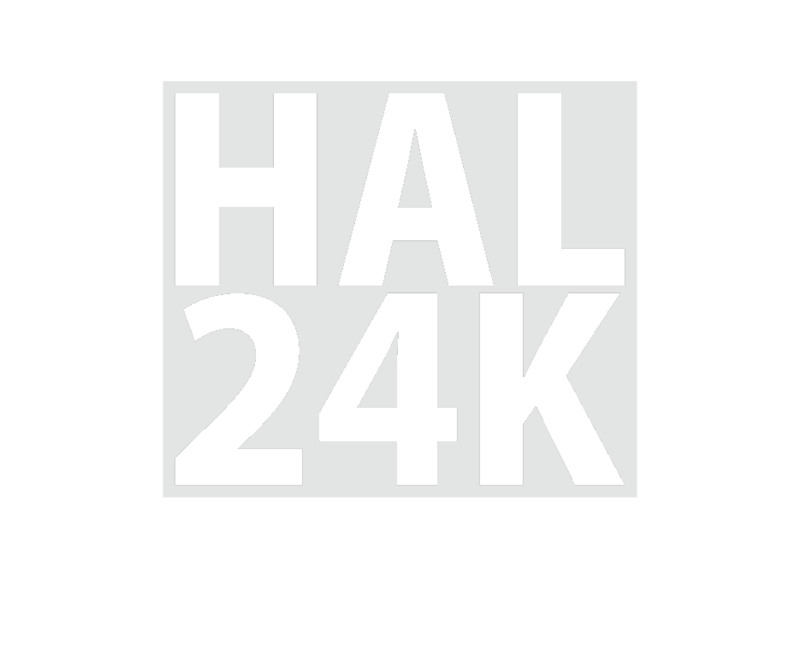 Using data from sensors, reported alarms, maintenance and failure logs, HAL24K created sensor network models to predict the time and location of equipment failure. With the ability to predict parts and equipment failure, it is possible to proactively plan maintenance and resources, as well as plan end-of-life management requirements across the network so that downtime is avoided. The solution will boost operational efficiencies and extend economic life of critical assets. It will enable the reduction of interventions and costs.